Welcome to Gourmet Collection, the private dining and lifestyle club of InterContinental® Singapore, Crowne Plaza® Changi Airport, Hotel Indigo® Singapore Katong, Holiday Inn® Singapore Atrium and Orchard City Centre, Holiday Inn® Resort Batam, Holiday Inn Express® Singapore Clarke Quay, Katong and Orchard. 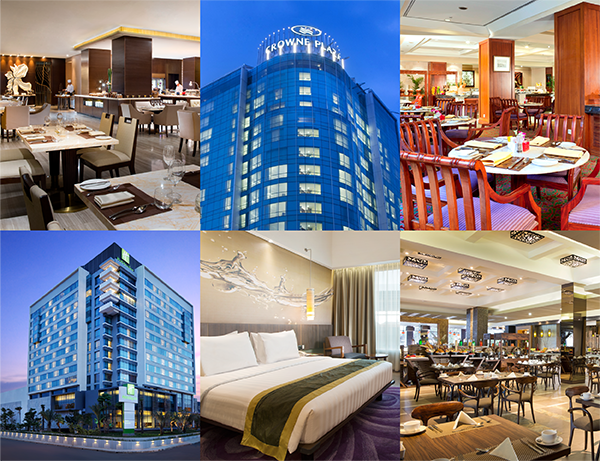 Enjoy preferential pricing on award-winning dining, deluxe stays and more across our outstanding network of partner hotels. 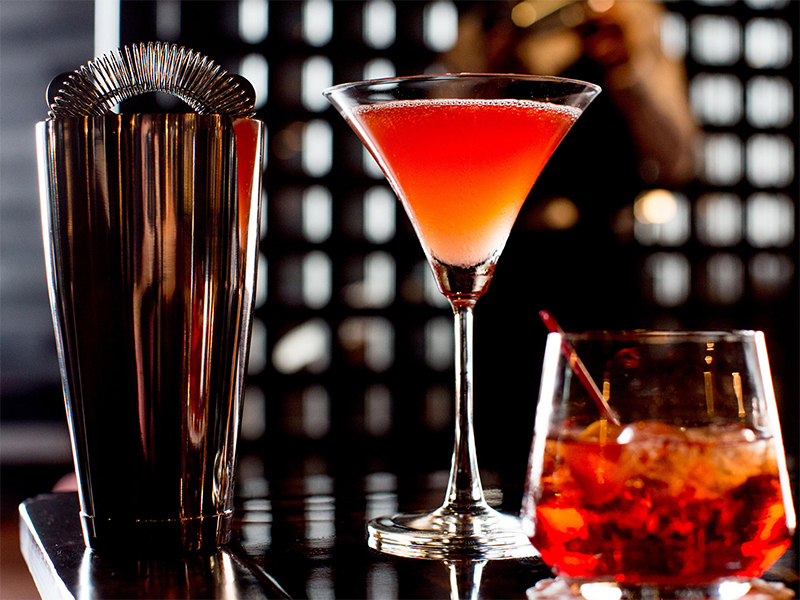 Your card benefits are also very welcome at all participating Gourmet Collection hotels in Malaysia and Indonesia. Gourmet Collection membership card identifies you as one of the inner circle guests of InterContinental® Singapore, Crowne Plaza® Changi Airport, Hotel Indigo® Singapore Katong, Holiday Inn® Singapore Atrium and Orchard City Centre, Holiday Inn® Resort Batam, Holiday Inn Express® Singapore Clarke Quay, Katong and Orchard Whether business or leisure, Gourmet Collection affords you genuine VIP hospitality, service and perks together with member-only privileged pricing. Your card benefits in restaurants, bars and rooms are welcome at all participating hotels in Singapore, Malaysia and Indonesia. 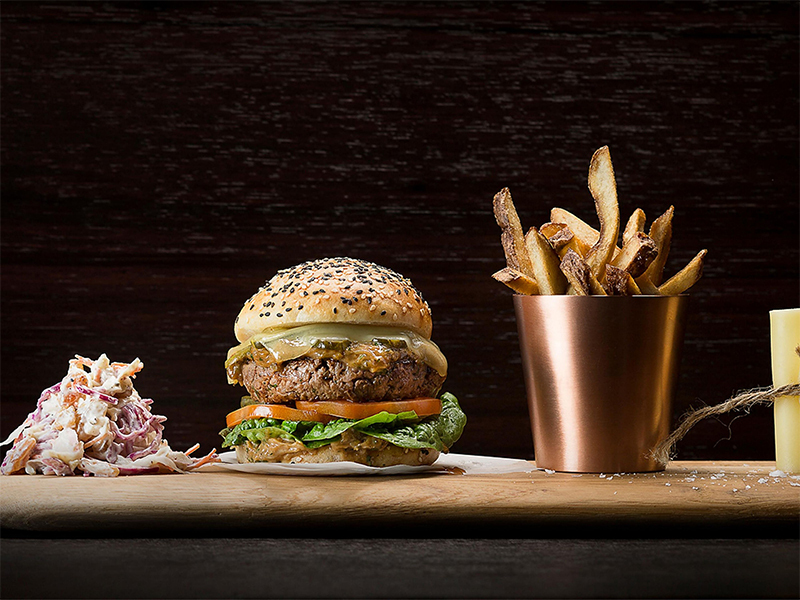 Enjoy an unlimited 25% off wining and dining at our award-winning bars and restaurants across nine outstanding hotels in Singapore, four hotels in Malaysia and six hotels in Indonesia. 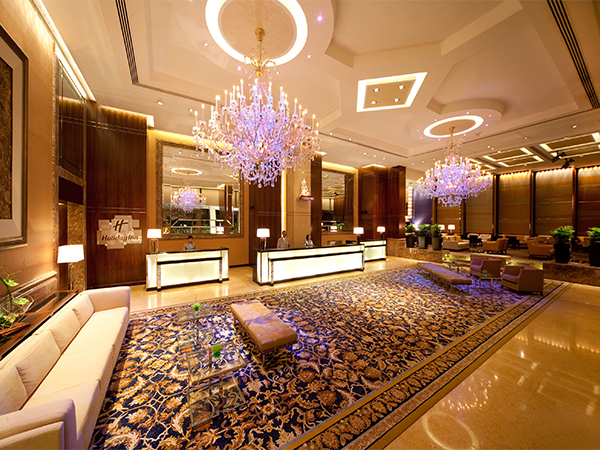 Create your own memorable vacations and weekend getaways while staying in one of nine unique hotels in Singapore, four hotels in Malaysia and Batam, or six hotels in Indonesia. Take advantage of a wide selection of gift certificates including a free night stay, deluxe staycations, free wining and dining and more. 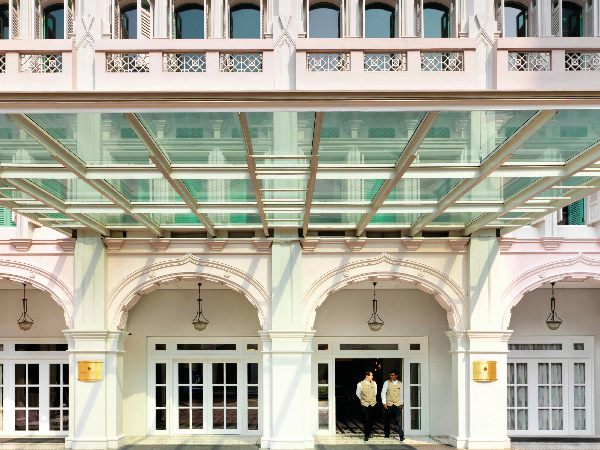 A unique landmark in the heart of Bugis, InterContinental® Singapore connects guests to an established arts, cultural and heritage district with historical sites, national monuments, museums. 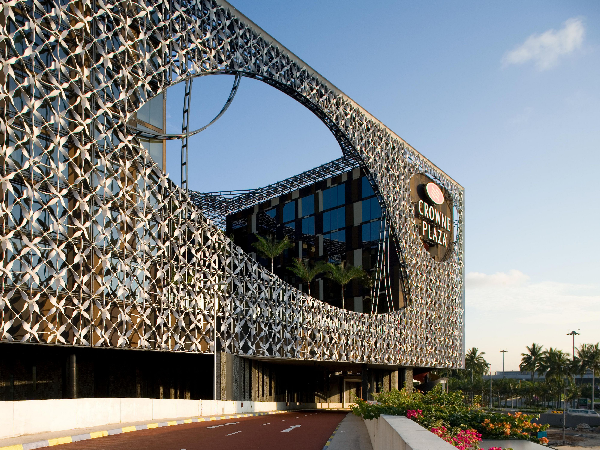 Named the World's Best Airport Hotel by Skytrax in 2015, 2016 & 2017, Crowne Plaza® Changi Airport is conveniently located at Terminal 3 of Changi Airport, with easy access to Singapore Expo and the city. Located on the site of the former Joo Chiat Police Station in Singapore’s first heritage town, the boutique hotel features fresh design inspired by the Peranakan heritage of the neighbourhood. 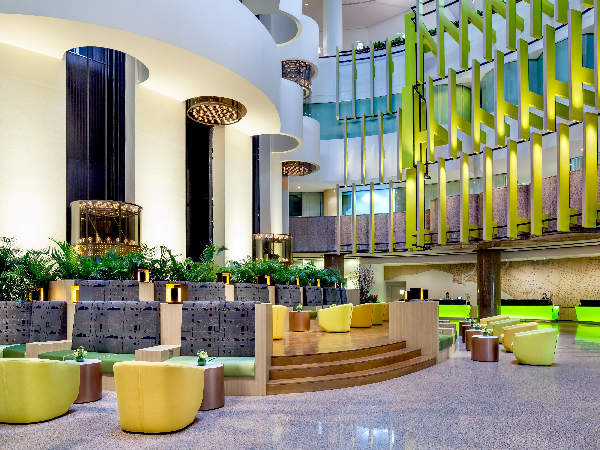 Situated only minutes from the Central Business District, and the bustling nightlife scene of Robertson Quay and Clarke Quay Holiday Inn® Singapore Atrium provides the perfect location for business and leisure guests. 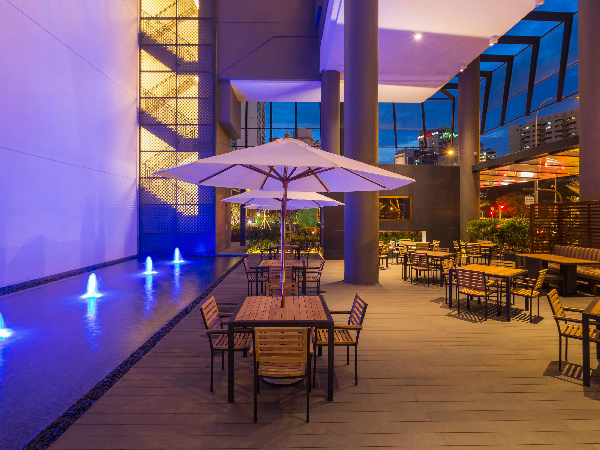 Located along Singapore’s main shopping belt, Orchard Road, Holiday Inn® Singapore Orchard City Centre provides 324 fully equipped guestrooms, a range of modern facilities, and a hassle-free stay and dining experience. 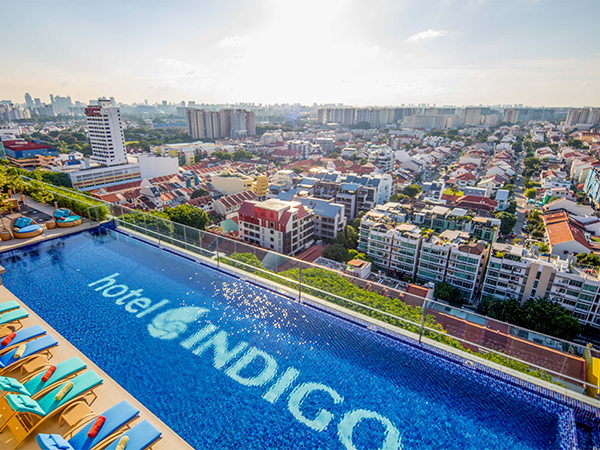 An award-winning Green Hotel fully-equipped with an infinity pool and panoramic riverside view, located just minutes away from the trendy Clarke Quay entertainment district and endless eclectic dining options of Chinatown. 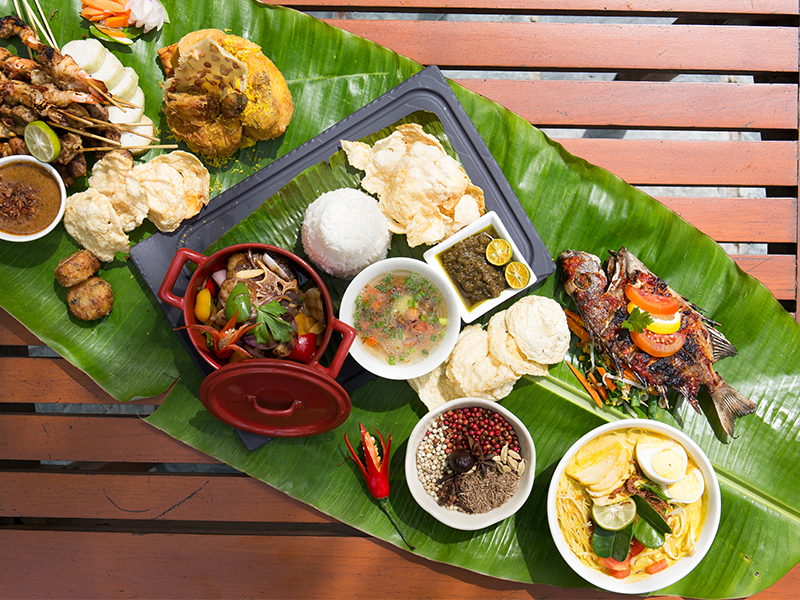 You card benefits are also very welcome at all participating Gourmet Collection hotels in Indonesia. 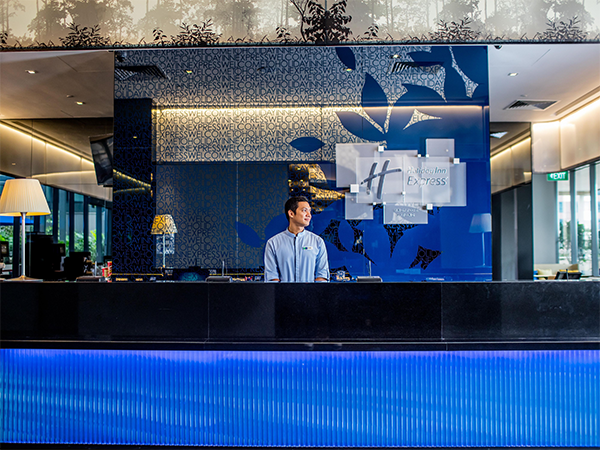 Located in Katong and a stone’s throw away from retail stores and famous eateries, the hotel offers a refreshing, affordable and hassle-free stay for guests. 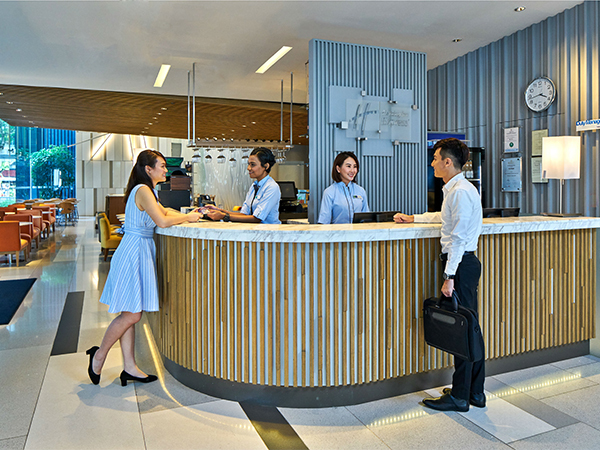 Stay smart in the heart of Orchard Road and enjoy the best shopping and entertainment options the city has to offer, further complemented with free breakfast, free WiFi and complimentary parking. 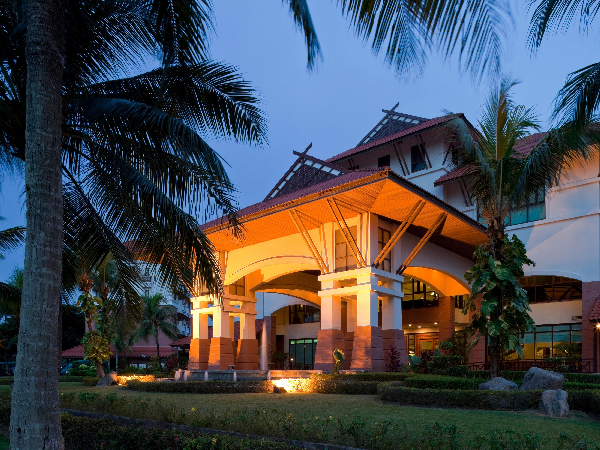 The Holiday Inn® Resort Batam is only 45 minutes away from Singapore by ferry. Cool off in our pool or pamper yourself at the spa for a rejuvenating experience. 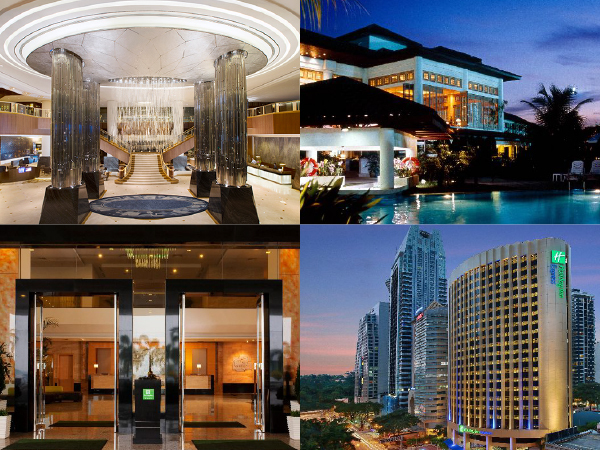 You card benefits are also very welcome at all participating Gourmet Collection hotels in Malaysia. 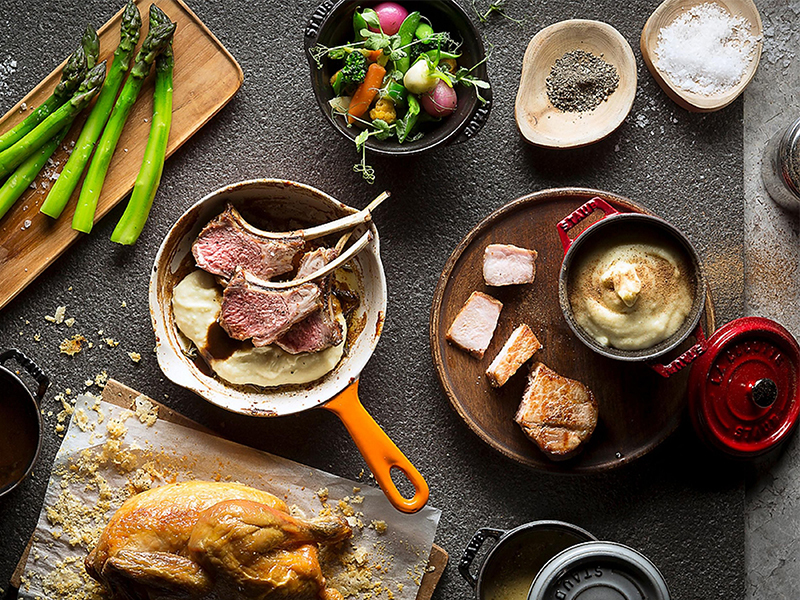 Gourmet Collection membership gives fabulous benefits and privileges at participating IHG hotels in Singapore, Malaysia and Batam. Becoming a member is very easy. Simply click on the “Join Now” button below, and complete the enrolment form that appears in your browser. Please feel free to click on “Benefits Summary” to see a complete list of your benefits and privileges as a member. If you would like us to contact you to answer any questions, or to provide additional information, please share with us your details in the fields below. We shall reach out to you within the next business day. Whether it be a restaurant or room reservation, a general membership enquiry or perhaps a special request, we look forward to hearing from you. 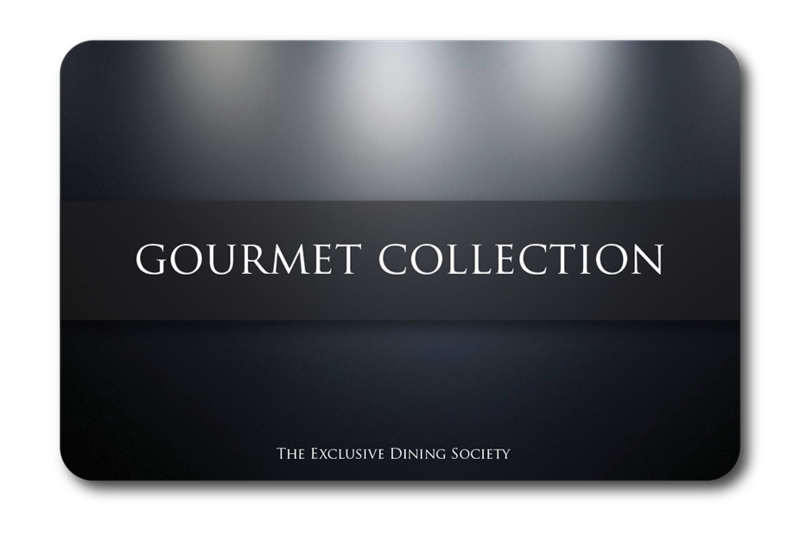 The Gourmet Collection Member Service Team are ready to reach out and take care of your every need.